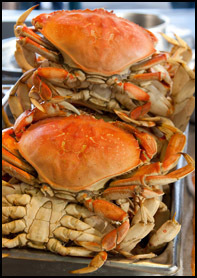 Here is a collection of specific areas to catch dungeness crabs by region. For location and directions use Google Maps. Be sure to check your local laws to see when and where you can crab and if a license is required.